Hey, so I'm not gonna bore you to tears with a wall of platitudes and unattainable goals that sound good on paper. Instead I'm just going to post a short summary of how I started, some views I have and then you're welcome to drill me on anything specific. I like EVE. It's a pretty cool game, with a pretty cool community. I started playing in Summer 2013 right as the Fountain War was kicking off. I ran the trial for about 36hrs, decided this was worth my time, and subbed. 2 days later I'm like "Hey I bet there's a subreddit for this game, oh cool there is, oh a big war? What's this twitch stream? Someone's declaring war? Cool! Oh they're invading the reddit alliance? Sign me up!". 2 days later, I'm flying a TEST Free Slasher in some big battle trying to work out why these "Tengus" are going so fast when their stats page says they only go 10m/s. So I spent the whole Fountain war flying Test Free frigates and T1 Logi, but mainly just spending a lot of time soaking up knowledge about this game. If someone had something to explain, I had all the time in the world to listen. When they announced they were abandoning Delve, I'd been playing for about 2 months and decided I want to try something else. I joined up with another corp right as they were leaving too for the same reasons, they went inactive a week later, and then I went to HS incursions, made some isk, and pretty much quit playing for like 3 months. That would have been it for me and you'd never have heard from me again were it not for one random thing. I read on reddit about Test getting hell camped in Curse somewhere. I was curious what that looked like, so I bought an Imicus, fit a cloak to it, and made my way there. It was actually quite underwhelming, but I got talking to some dudes in local who'd joined EMP. I got invited to join their corp, and that was that. I spent the Halloween war flying on EMP and PL fleets and got into using JFs to stock local markets to make ISK. After EMP collapsed, I joined up with my bros in TSK whom I've been with ever since. We then went and lived in NPC Fountain for 3 months as honorary core members, joined BL, spent a year and a half there during which I got a titan and a super, did a lot of cool stuff, ended up being a diplo and right towards the end reluctant leader after Elo went properly afk, and now I'm in low sec with TISHU. I don't really care about empire building, politics or mind games and I especially detest the peacful almost agrarian lifestyle that has become prevalent across much of the map. The "meta" only interests me in so far as it enables or inhibits my ability to shoot other spaceships. What does interest me is PVP, particularly fleet scale. I think every ship right from Titans to Ibis's are a tool with an appropriate time and place for their application. My idea of a good fight is one where you need to try something clever to win. Whether that be refits, new ship comps, force multipliers, escalation, better positioning, clever target calling, judicious overheating, multiboxing, whatever. However I feel that patch after patch these factors matter less and less, and with that, the PVP meta is pushed further towards the N+1 singularity. That naturally then lends itself to a situation where fights are more effectively decided on a jabber client than an EVE client. However much fun shitposting on reddit is, a battle report will always be more interesting than a chat log. In regards to game mechanics, I feel that the Phoebe jump changes were a good idea but massively overdone. I think that Aegis sov is almost all bad with very little in the way of redeeming qualities and that Dominion sov with some significant changes would have landed us in a much better position, and I feel that Citadels while they look super cool, in practice, will provide almost zero compelling gameplay. You can read more about my views on those topics here and here. I don't think there's any possible way CCP can break up large coalitions like the CFC and the DRF, and I definitely don't think they can make people less risk averse, however I feel there's a lot they could do to make that matter less. My ideal vision for EVE is one where people fight each other more. Do I think that simply getting by getting on the CSM I can make that happen? No. But I think I'd be remiss not to give it a shot. What do you think is the best role for the CSM to have? 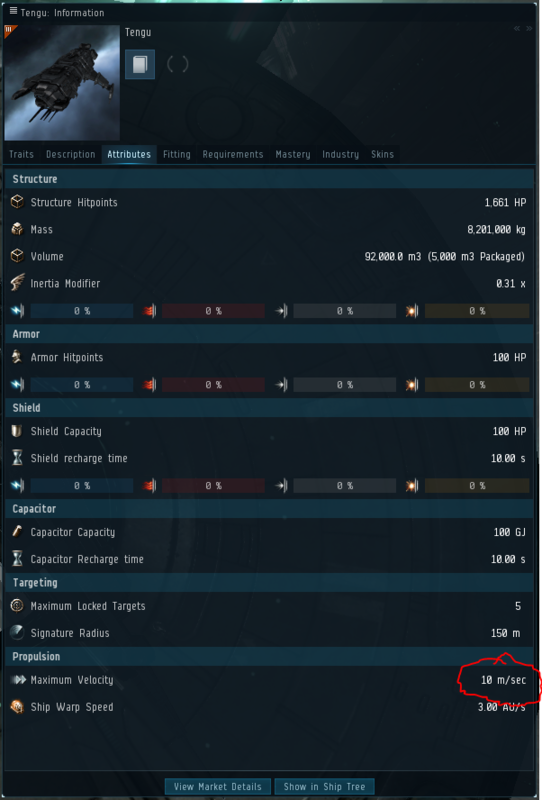 CCP have a lot of smart guys, but they have a very top down view of the game. Like if you want to take supers, they can answer questions like "how many supers are there in the game? ", but they can't possibly know the answer to questions like "how many of them can't be bothered logging in for ops?" and "how many people are looking to sell them?". The answers to questions like that however are pretty obvious to anyone who's "involved" in playing the game regardless of which group they're in. The stats might show capital usage is up, but what they won't show you is it's because dumbos can now safely shoot that hostile poco in Omist with their ratting carrier instead of an Oracle, rather than because actual interesting PVP is happening. , and now I'm in low sec with TISHU. I laughed :3 But on a serious note, i wish you the best of luck! My experience and knowledge of you has only ever been positive, and i'm sure you'll make a great CSM. how much did you get paid to kill black legion? This will be a +1 from me. 120 Split 3 ways. Baki, Capri and Me. +1 Capri is a good man and he completely represents my eve. Realtalk though capri is probably the least autistic person in tishu and would probably not even promote game ideas that his alliance m8s suggest (assuming this alliance doesn't disband by the time next csm starts). Why will I be voting for capri anyway? Capri represents a STRONG, INDEPENDENT voice in the eve online spacefrend community and will not be cucked by any power bloc in eve. A vote for capri is a vote for FREEDOM. I had the good fortune to meet Capri just after he started playing. He was an enthusiastic and intelligent scout who brought a lot more to our fleets than his character age might have suggested. I ended up opposed to him this summer where he was an excellent leader of Black Legion, which sadly closed although not due to any fault on Capri's part. A spaceship game needs stellar candidates and this is a player with a very good grasp of both null sec and low sec. I post on reddit as /u/callduron. Guy knows some stuff. More then me so I will vote for him. But then again I sux. +1 would make a great csm candidate. You have been reported for using offensive language in an in-game chat channel and our review of the logs has confirmed this. This is a breach of the EULA section 6.C as it relates to the Terms of Service item 2.